RETRO KIMMER'S BLOG: PRINCE WILLIAM AND KATE SPENDING CHRISTMAS WITH HER FOLKS! 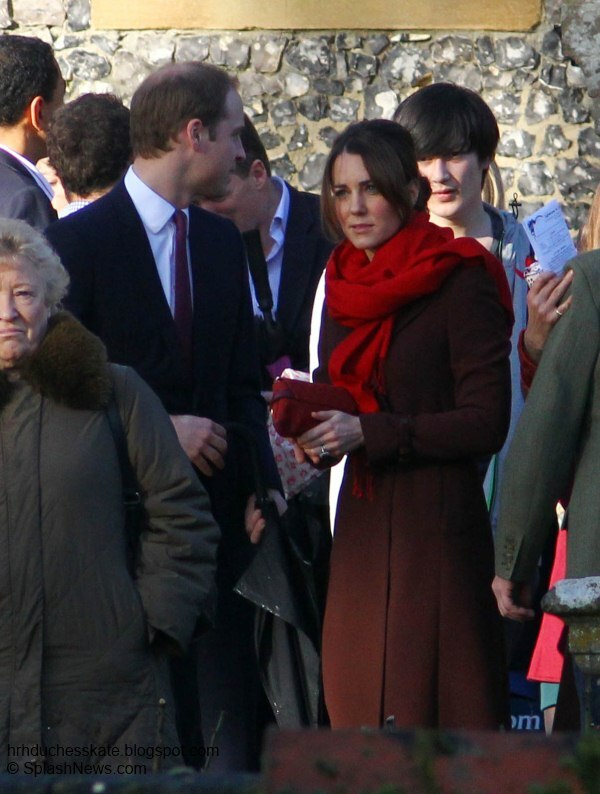 PRINCE WILLIAM AND KATE SPENDING CHRISTMAS WITH HER FOLKS! Britain's Prince William leaves the King Edward VII hospital with his wife Catherine, Duchess of Cambridge, London December 6, 2012. Prince William's pregnant wife Kate left the King Edward VII hospital in central London on Thursday where she had spent four days being treated for acute morning sickness.